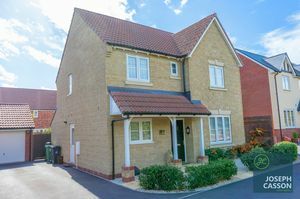 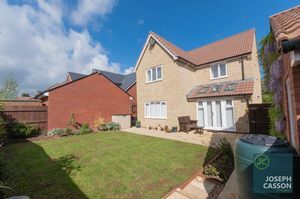 Accessed via a (shared) private driveway at the edge of the popular Wilstock Village development is this exceptional, modern detached property constructed by Bloor Homes in 2014. 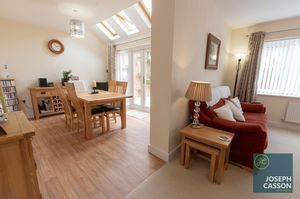 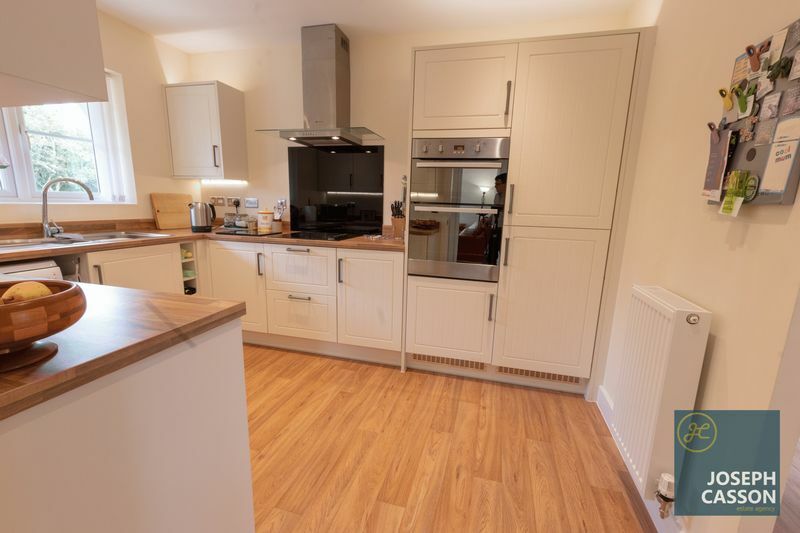 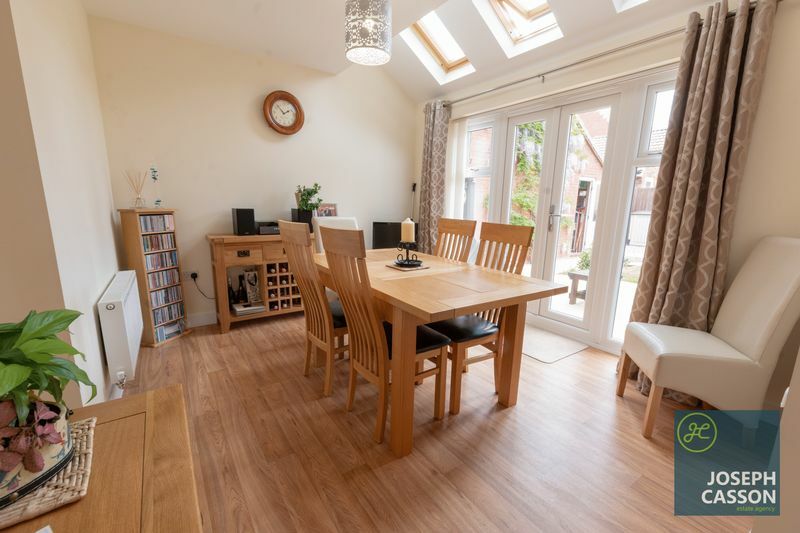 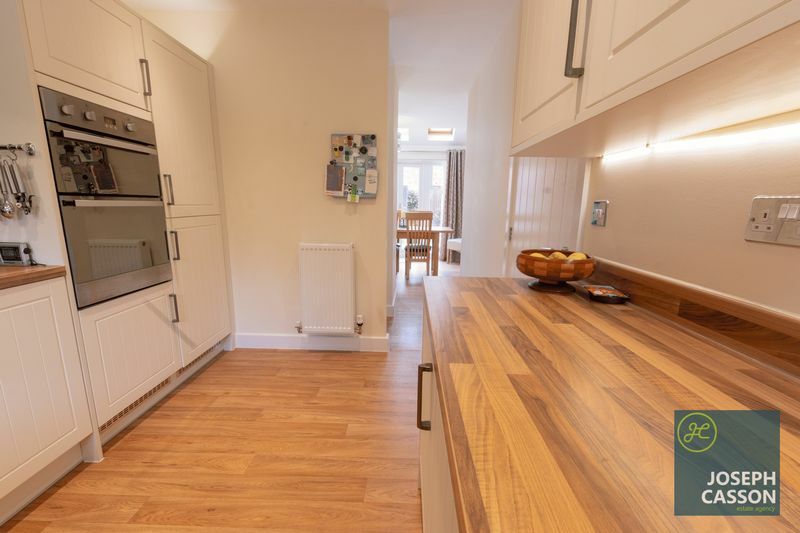 A stunning feature of this immaculately presented accommodation is the thoughtfully designed open-plan lounge, dining room and kitchen - it has a lovely flow whilst also offering separate, private areas. 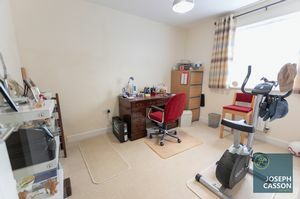 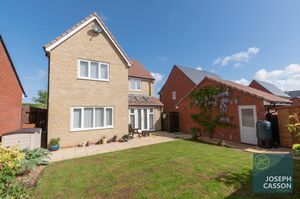 An internal viewing is highly recommended to appreciate this superbly spacious detached property and its favourable position. 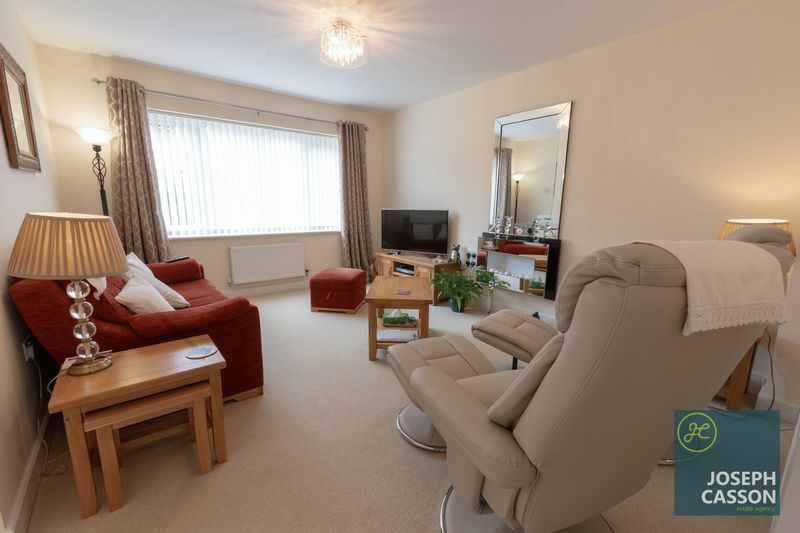 Positioned within a select tucked away position, this UPVC double glazed, gas centrally heated accommodation briefly comprises: canopy porch, spacious hallway, cloakroom, sitting room, lounge, dining room, kitchen and utility room to the ground floor. 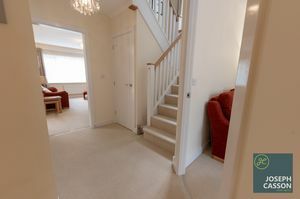 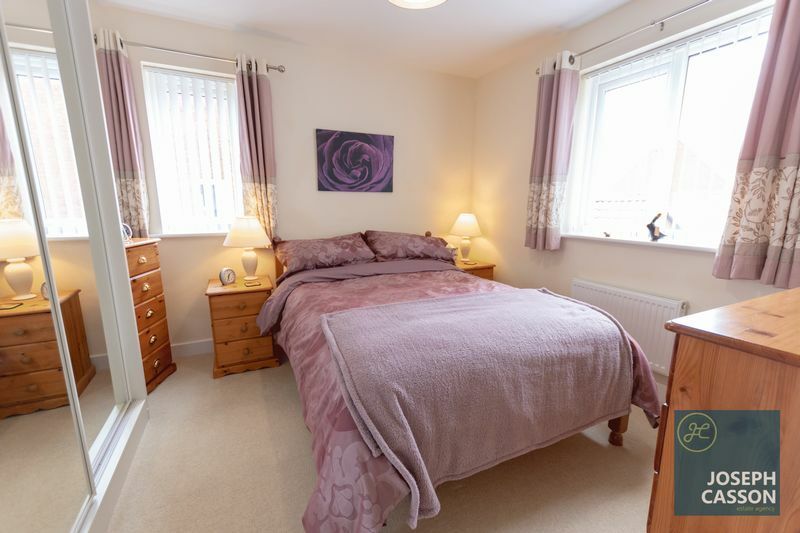 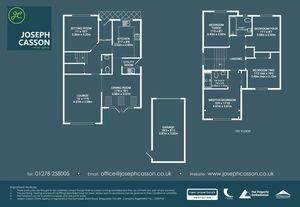 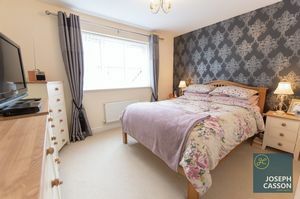 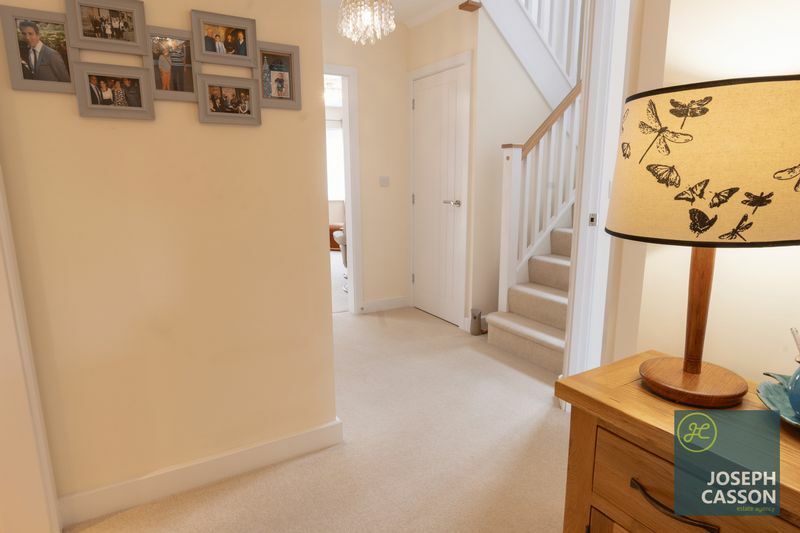 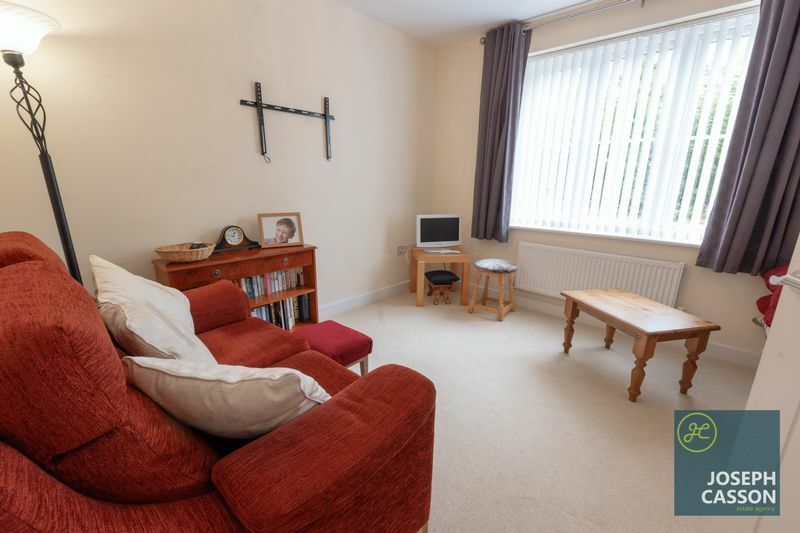 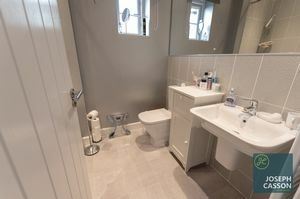 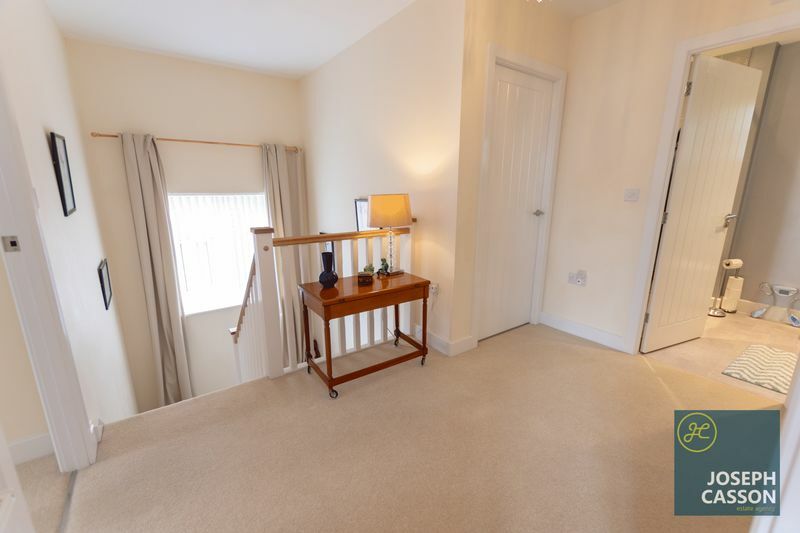 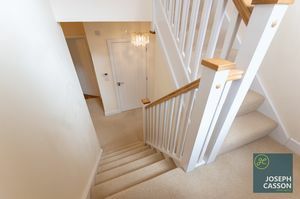 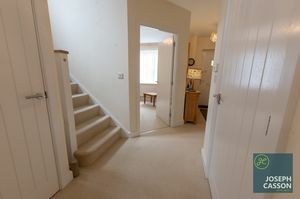 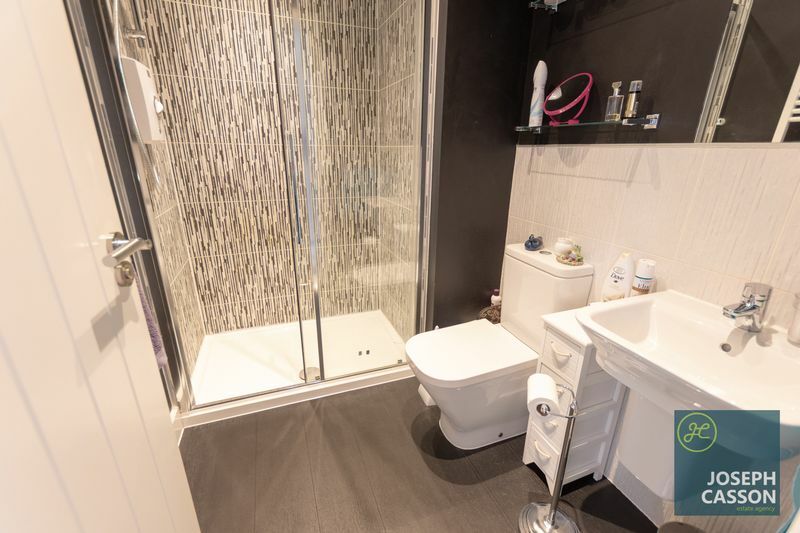 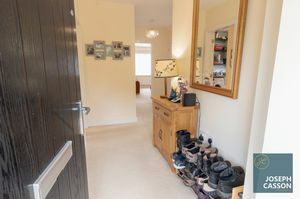 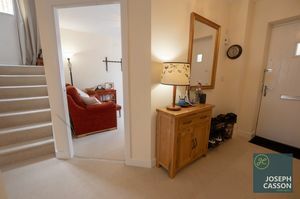 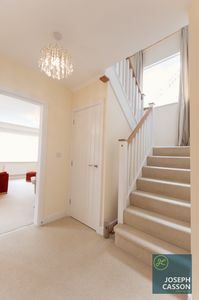 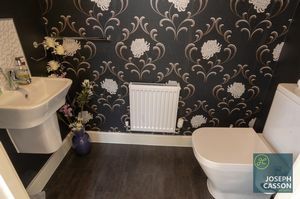 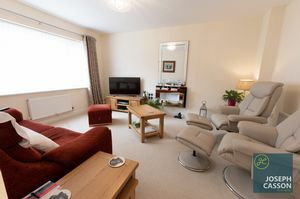 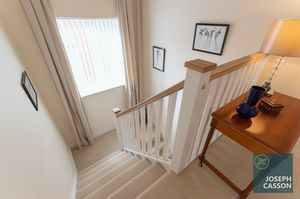 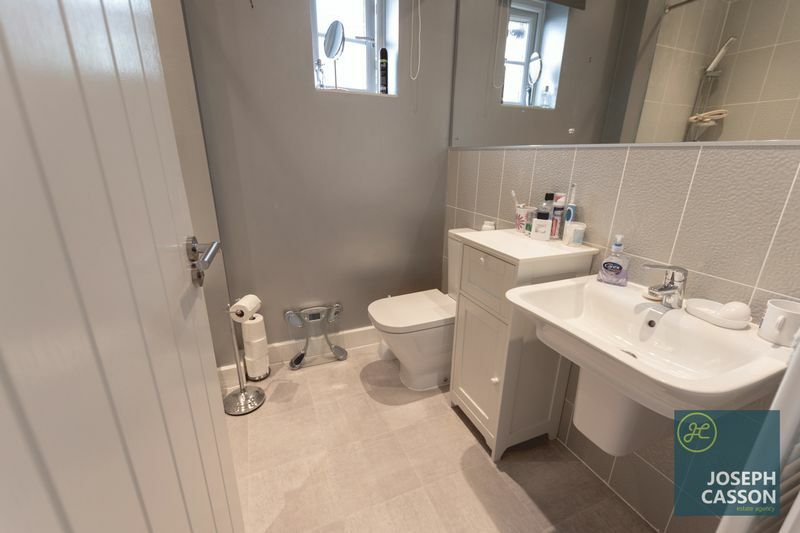 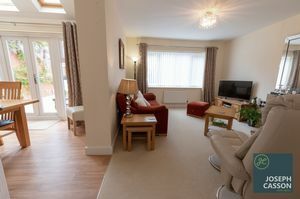 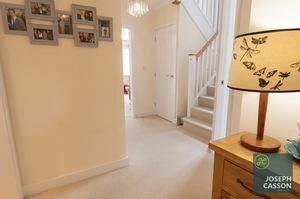 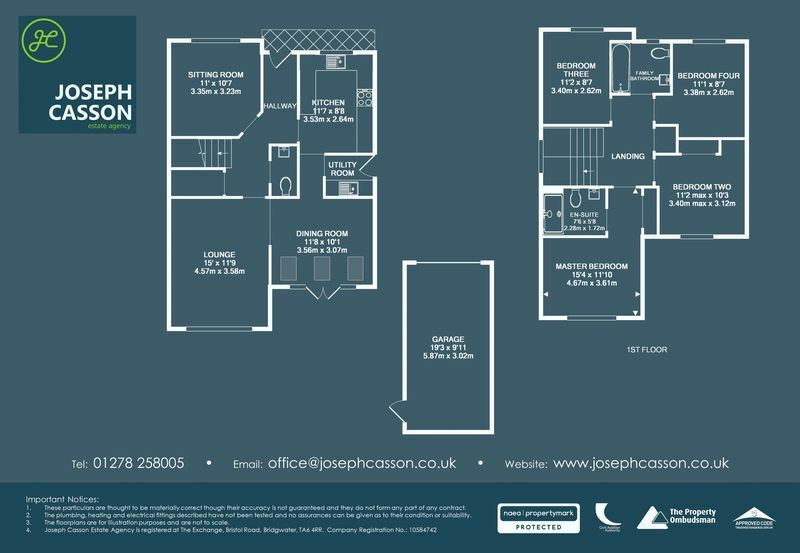 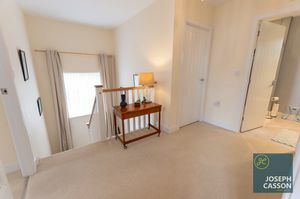 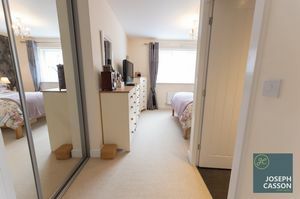 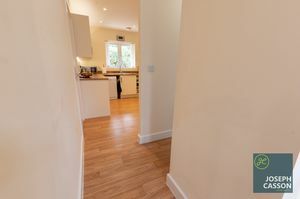 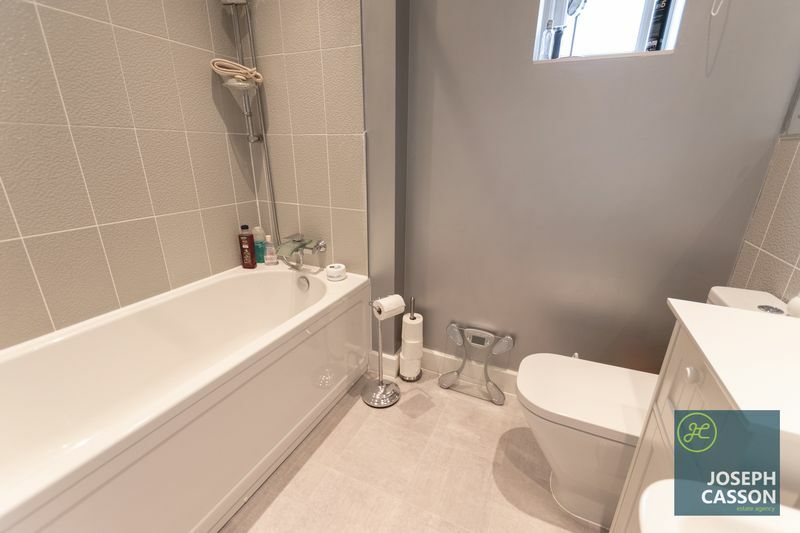 Arranged on the first floor; four double bedrooms (master with en-suite) and a family bathroom, accessed off a spacious landing. 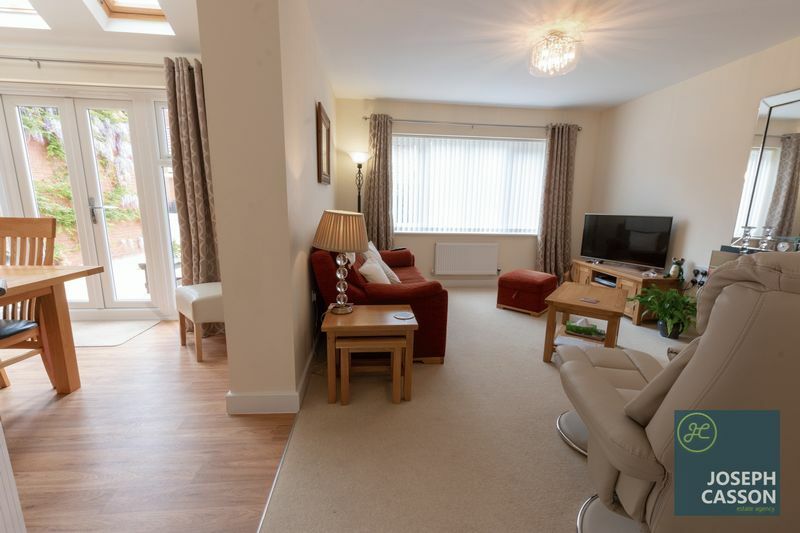 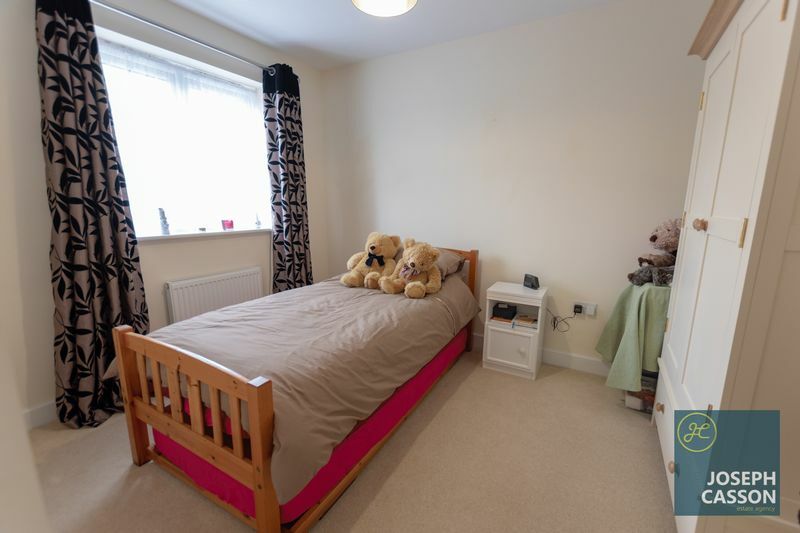 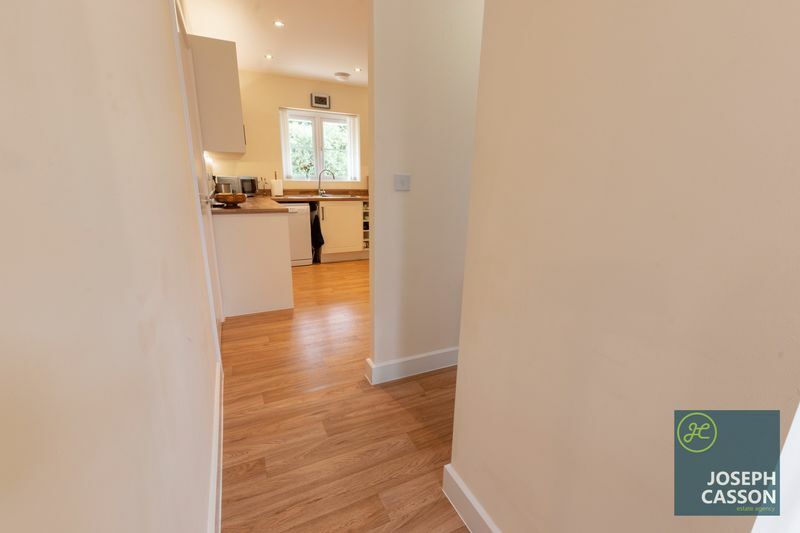 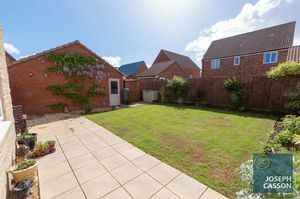 Externally, there is a low maintenance front garden, enclosed Southeast facing rear garden, detached garage and ample parking on own driveway. 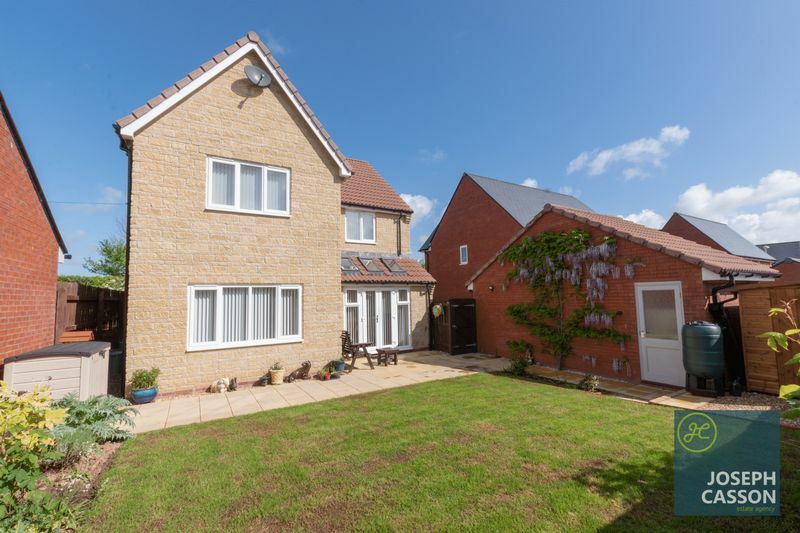 Wilstock Village is a stunning new development of family homes situated at the foot of Quantock Hills with excellent transport links to the M5 and A38, and on the edge of the town of North Petherton. 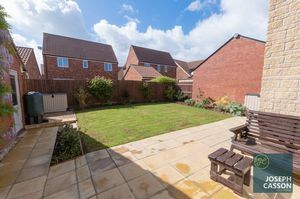 North Petherton offers a range of shops and facilities with the bustling town of Bridgwater just a mile away which is home to an abundance of amenities comprising of a varied mix of local individual shops alongside high street stores.